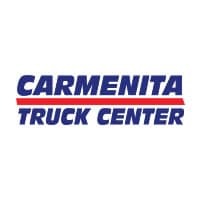 Tom’s Truck Center (Santa Ana, CA) and Carmenita Truck Center (Santa Fe Springs) are award winning dealerships with a full range of excellent commercial truck franchises including: Isuzu, Hino, Ford and Fuso. We are at the top of our class for Sales, Parts, and Service! We also have a growing Used Truck Inventory and are looking for top sales performers to help us get these trucks in the hands of business owners. Prior vehicle sales experience not required. · Prospecting and connecting with potential truck buyers including cold calls. · Demo and deliver vehicles, as needed. Operation of the vehicles. · High Income Potential Base plus Commission for first 12 months. Commission thereafter.